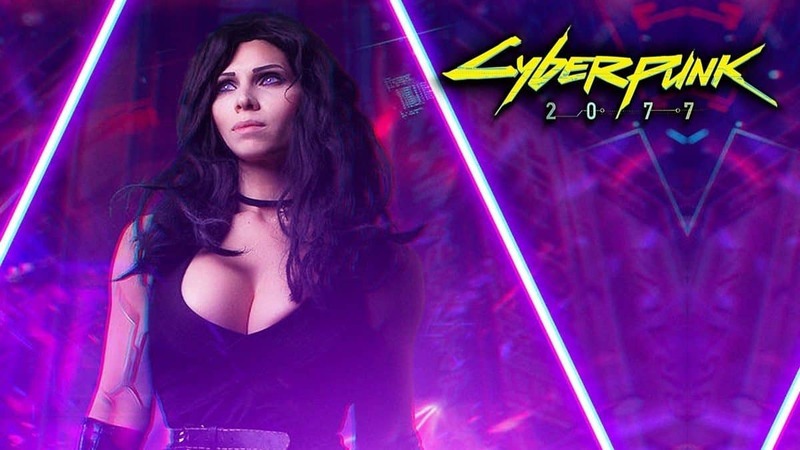 There has been a lot of hype around Cyberpunk 2077 and ever since we got the walkthrough footage, the game seems to win the hearts of even more people around the world. 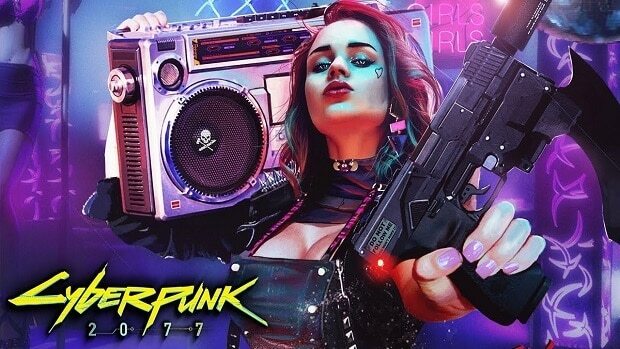 There is plenty that we have learned about the game and devs are still giving us interesting insights regarding the Cyberpunk 2077 world and how it will surprise the player. This is a world where the system and the powers that be have objectified people and literally turned them into objects. Many times people turn themselves into objects in order sometimes to rebel or sometimes to fit in. Certainly, objectification would be a major theme. The way you dress, the way you customize your character, we want the world to respond to these things. In some quests you will be by yourself, in some you will have one person like Jackie or even a whole group, and in other quests, you might be alone or with someone else depending on the choices you made. We really want to have it fit the story, so basically you’ll always have someone with you if we think it’ll be interesting. 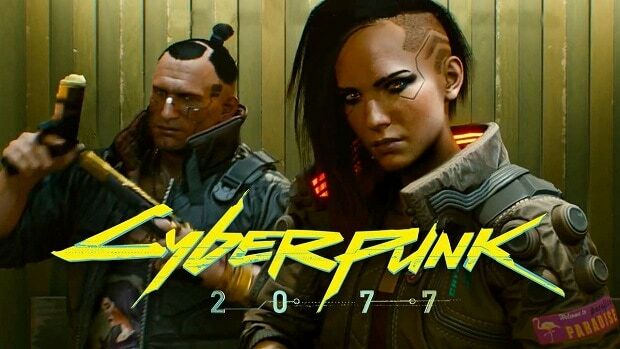 From what we have seen so far Cyberpunk 2077 seems to be shaping up pretty good. For more information regarding the game, stay tuned. Let us know what you think about the Cyberpunk 2077 world and whether or not you are interested in playing the game.